As the temperatures get lower, almost everything in your life will require an adjustment — from the thermostat to your wardrobe. But, what about fuel inside your car? If your vehicle is equipped with a diesel engine, it may be vulnerable to a side effect of the winter weather — fuel gelling. When temperatures drop below freezing, the paraffin wax inside diesel gets murky and viscous, clogging filters and preventing the engine from running. To avoid this worst-case scenario and unexpected diesel repairs, keep these pointers in mind. By adding kerosene to the fuel tank in your vehicle, you can lower the plug point level — the degree at which the crystals in paraffin wax start to gel together and get stuck in the engine filter. Since this gas can be hazardous, you might want to turn to a diesel repair company or fuel provider instead of mixing the substances yourself. Many companies sell pre-mixed diesel and kerosene solutions for the winter months. While gelled diesel may prevent your car or truck from moving on the road, you might be able to prevent this by paying attention to how your vehicle is stored when it’s not being used. In fact, when the engine is on, the heat and motion of the liquid will keep the crystals from solidifying. To keep them that way when the engine is off, consider storing your car or truck in a heated garage or installing a heating fixture in your current vehicle storage space. While kerosene is an excellent solution in a pinch, many companies today make fuel additives that are specially designed for diesel fuel gelling as well as other cold weather mishaps. By investing in one of these tested chemicals, you’ll not only restrict the fuel in your vehicle’s engine from getting hard — but you can also keep your engine’s fuel injectors clean and avoid the issues related to cold engine startups. 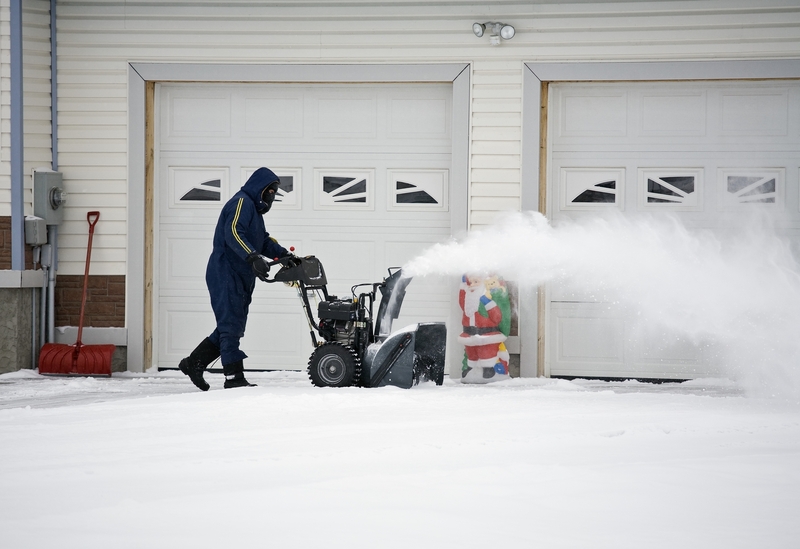 If you’re gearing up for the winter with a diesel-powered vehicle, get in touch with Boss Diesel Service of Rochester, NY, today. These diesel repair experts offer everything from fleet maintenance to welding services, and they will happily facilitate the claims process with your insurance company. For more information on their offerings, visit the website, or call them at (585) 328-2677 today.